Britton Crossing is an exceptionally well-maintained garden style apartment community in Oklahoma City’s desirable Northwest Business Sector, situated on the northeast edge of upscale Nichols Hills residential neighborhood. 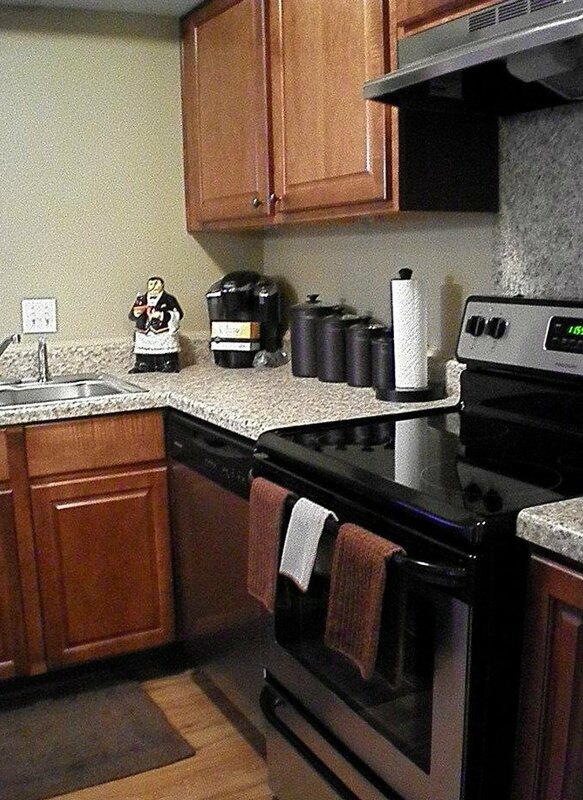 We offer spacious one and two bedroom apartment homes. 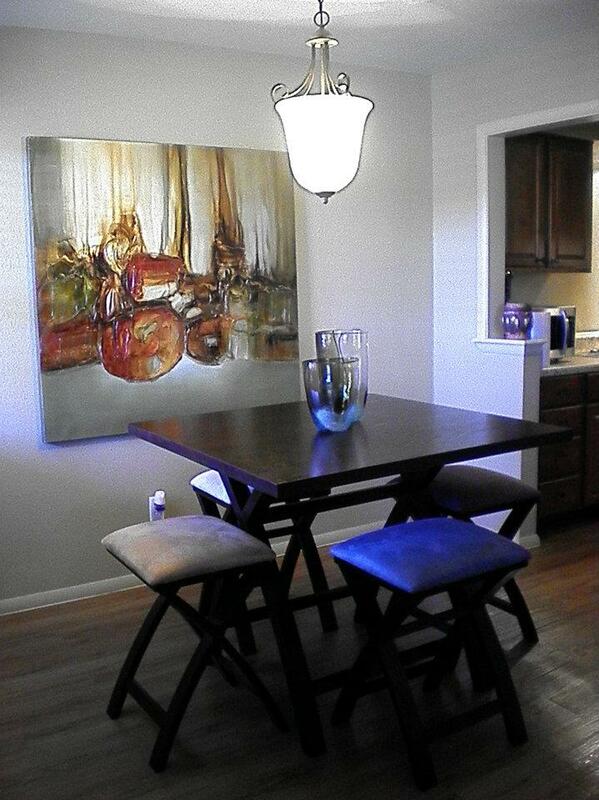 All our apartment homes have been renovated with up to date interiors. Features include: wood flooring, Faux Granite-style Counters, two inch Mini Blinds, Stainless Appliances, Oil Bronzed ceiling fans and light fixtures. Our Amenities include: Resort Style Swimming Pool, Clubhouse with FREE Wi-Fi, Fully equipped Fitness Center, Four Laundry Facilities, and a Gated Entry. Downtown Oklahoma City is just 6 miles away. Britton Crossing is also in close proximity to the popular recreation area, Lake Hefner, and a short distance from neighborhood shopping and dining. Penn Square Mall (anchored by Dillard’s, JC Penney and Macy’s, the two-story Penn Square shopping mall features 1.1 million square feet of retail shops) and the adjacent Belle Isle Station (which features such big-box retailers as Old Navy and Wal-Mart Supercenter) are waiting for you minutes away. Beyond just a housing complex. Neighbors become friends. It’s easy to plan an outing, and our apartment homes have been thoughtfully designed to accommodate your life style. 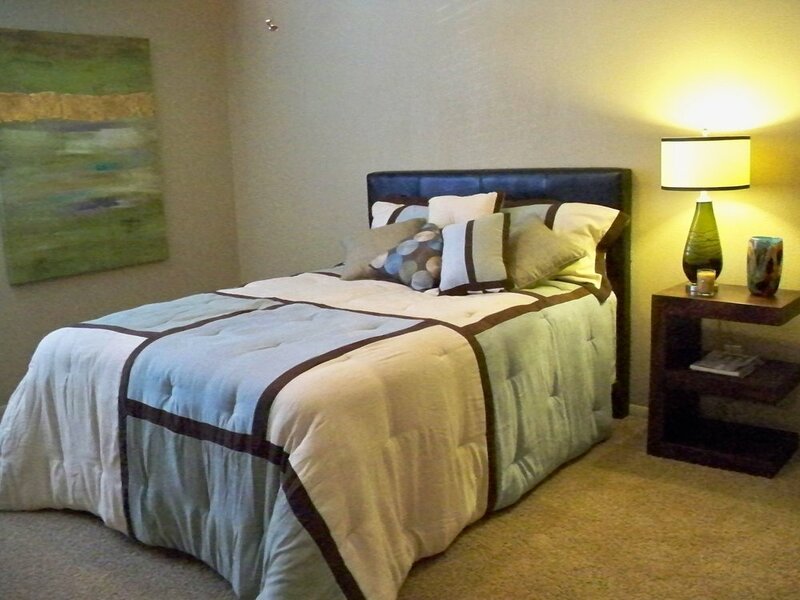 Come and enjoy all we have to offer at your new home –Britton Crossing Apartments! Call today (405) 254-5141 to set up a personal tour of Britton Crossing and let our office staff reveal to you the best kept secret in Oklahoma City!